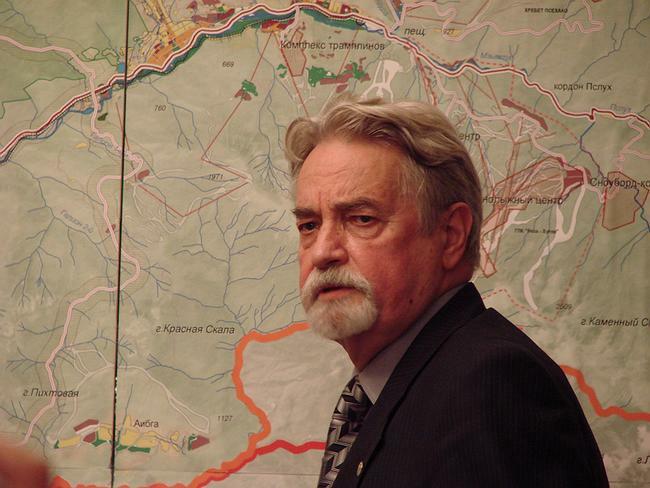 On Monday, 1 October 2007 the Societies of Architecture of Moscow and Russia respectively presented an alternative town-planning concept ‘Sochi-2014’ that in opinion of its authors is supposed to correct the mistakes made by the project that had been accepted by the IOC. Since 1986 a UNESCO agency – the UN Habitat that deals with the problems of urban environment - celebrates the Day of Habitat worldwide. The celebration takes place on the first Monday of October. In 1996 the International Society of Architects joined in, and announced the same day to be the Day of Architecture. This year the Day’s theme was ecology. 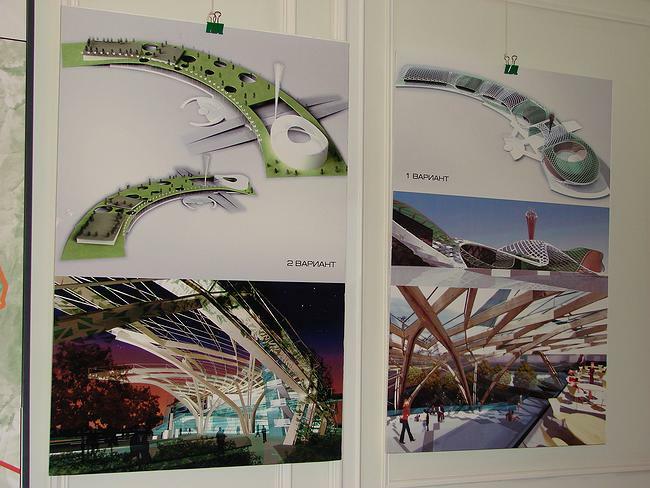 Russian professional corporations of architects celebrated it with the presentation of an alternative concept of ‘Sochi-2014’. 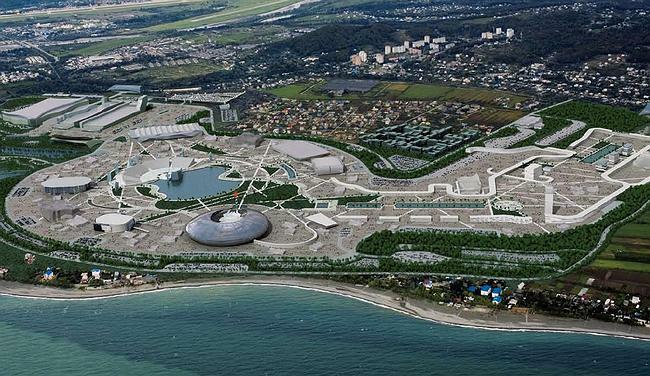 So far only one concept of Sochi development had been known – the one presented to the International Olympic Committee. The detailed plan of the city’s development had been created by an American architectural company which specialises in this kind of projects. Now, after the concept had been accepted, the work on the project would be continued by the architects from Italy, Germany and South Africa. 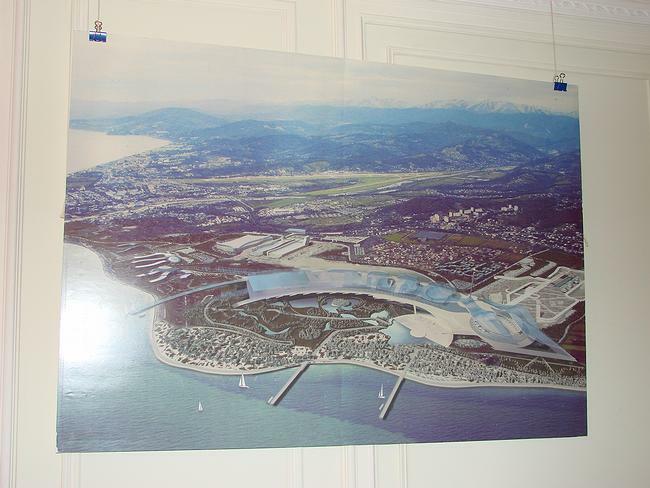 Russia architects had not been invited to work on Olympic objects in Sochi. 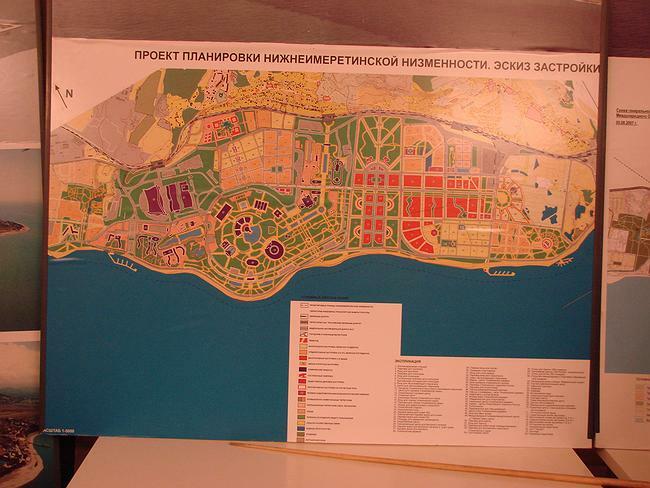 In September the latter studied the project of the city development, defined its weak points and created their own variant of the project that was presented on 1 October by Yury Gnedosky. The presentation was focused on ecology. 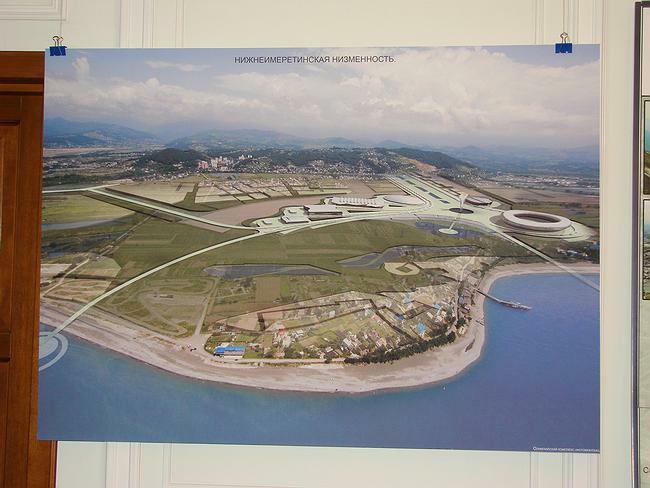 The problem here is the plan to develop a seaside zone – the Lower Imerety valley. It is a strip of land shaped by the sea, the railways, the Abkhazian border, and the city of Adler. The coastline here presents a beautiful curve, and one of capes is of almost circular shape. 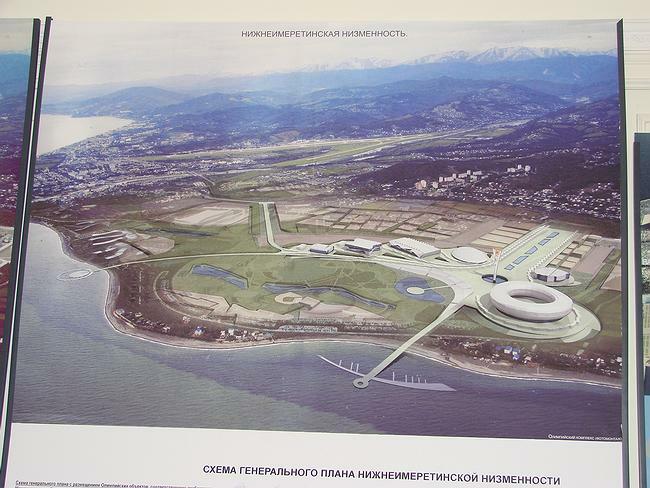 According to the American project most of the seaside objects would be built on this cape, and they are to become a symbolic centre of the Sochi Olympics. However Russian architects have pointed out that next to this place a village of old believers and their cemetery are situated; moreover there are several lakes slightly further on; these should be preserved. 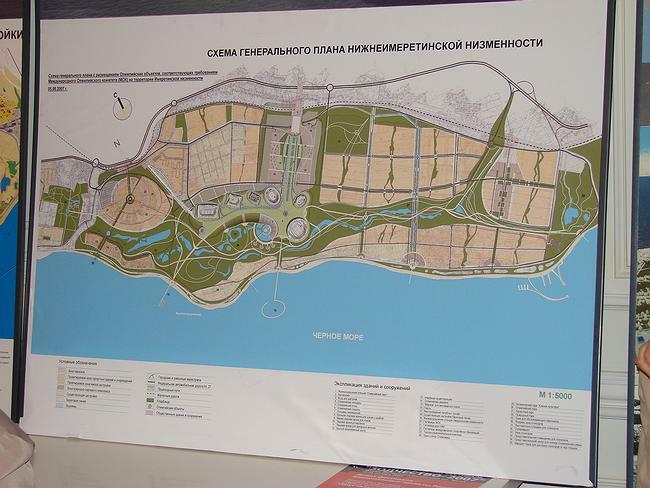 A new Russian projects takes all these details into consideration: the cape is free from buildings, all Olympic objects are be placed in line between beaches and the railways. 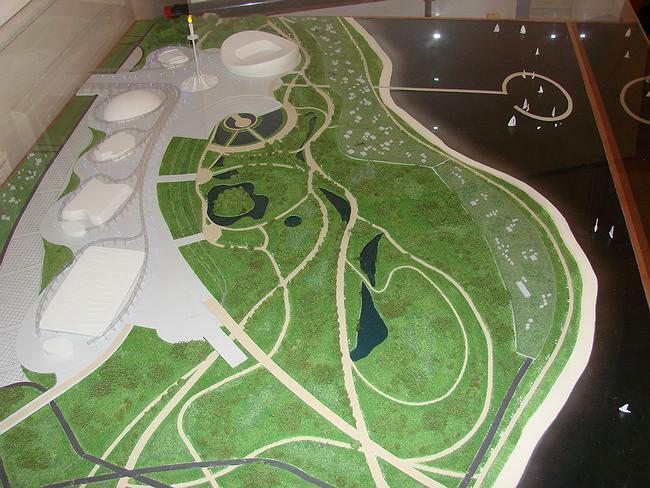 Lakes would not only be preserved but also would get an ‘addition’ in the shape of new ponds to the east. The project is more ecologically conscious and it more friendly towards local population. It is hard to tell however to what extent the project is convenient for the Olympics. It is easy to notice that the objects that in ‘American’ project the Olympic objects were placed in one locality, by the seaside, while in Russian variant they constitute the line reminiscent of the Olympic Prospekt in Moscow (1980). The objects are placed on a distance from the seaside, and there is a large park to be created between the city and the seaside. 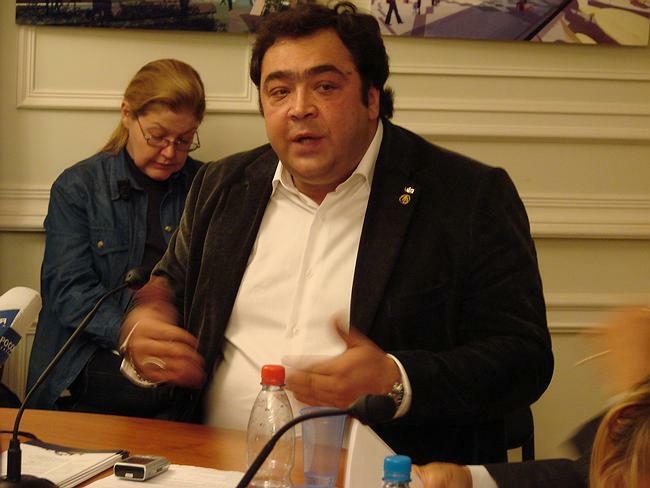 One can see that the Olympic aspect of the Russian projects gave way to social and ecological values. 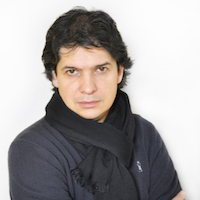 It seems that the main aim of the project is to underline all the faults of the accepted concept, and not to offer a real alternative. 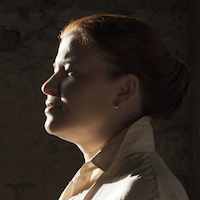 One more problem is created by the project’s authorship, or rather, in its anonymity. 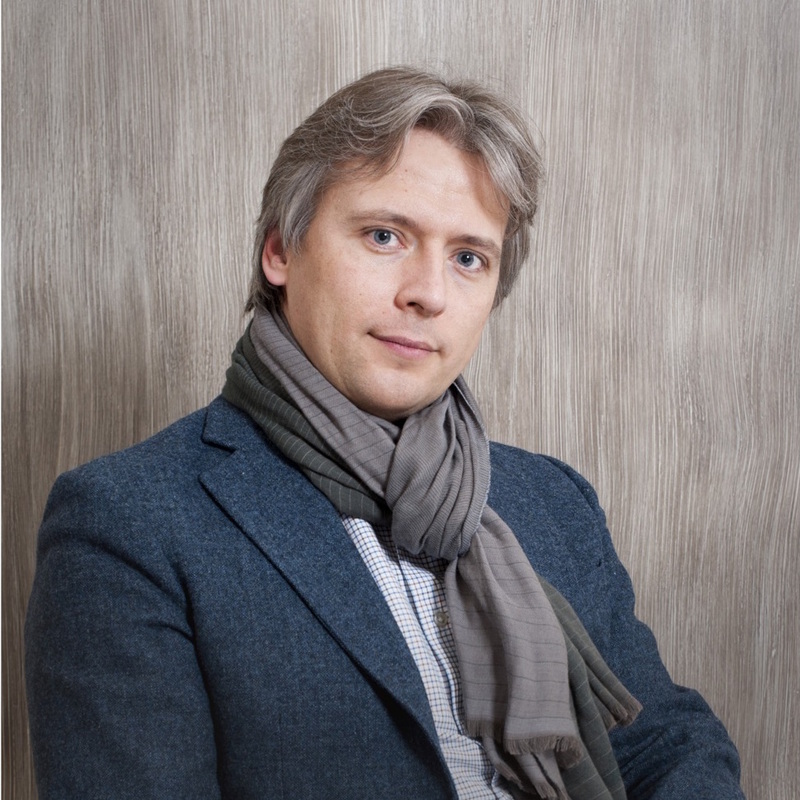 Yury Gnedosky has presented the project on behalf of the Society of Architects. 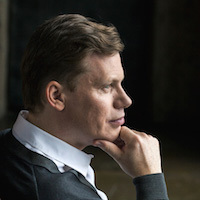 Only answering the question of the Agency of Architectural News he gave few names – that of Alexander Asadov, Andrey Bokov, Alexander Skokan, Mikhail Khazanov, Vladilen Krasil’nikov and Oleg Kozinsky. 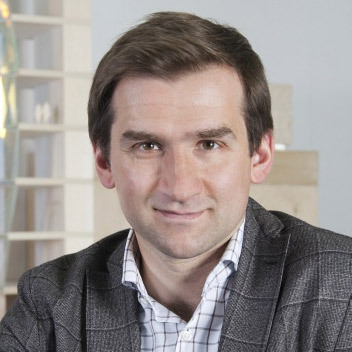 The ‘stars’ mentioned are absorbed in the matter of collective work thus giving an answer to yet another question: why Russian architects are not appreciated ‘at home’. The project was supposed to be presented to the government, and it’s fate was to be decided last Friday. 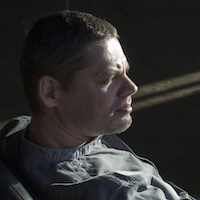 However since there is a new government in place the whole procedure had to be started anew. 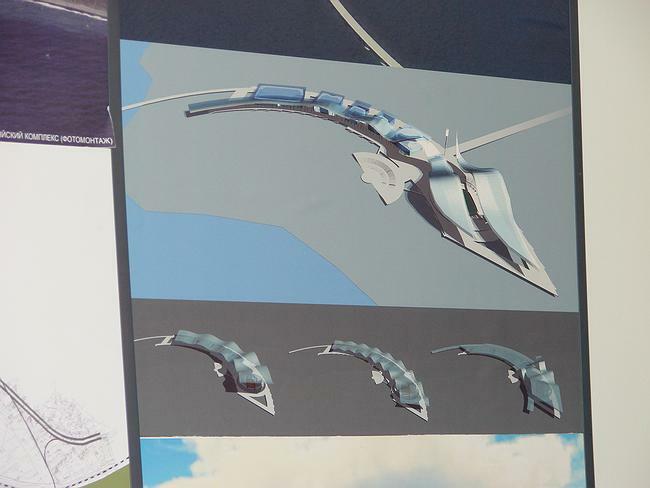 Thus the architects made a decision to present their project to the public now.